Cruise is approximately 60 minutes. 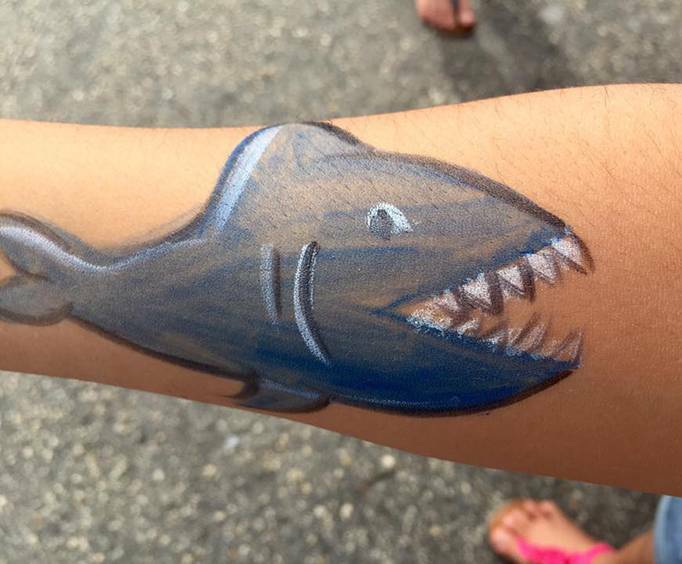 Arrive at least 30 minutes early for children to dress up as a pirate and get painted on tattoos. Bluefoot Pirate Adventure is no longer available. A cruise with Bluefoot Pirate Adventures is the perfect experience for the entire family! This 60-minute excursion takes you down the scenic waterways of Fort Lauderdale and provides guests with tons of interactive activities and entertainment. As you hunt for lost treasure aboard the ship, guests will be able to learn some authentic pirate talk and even attempt to ward off attacks from other ships with water cannons! The Bluefoot Pirate Ship seats 49 comfortably, providing an experience that is not overcrowded but highly entertaining. 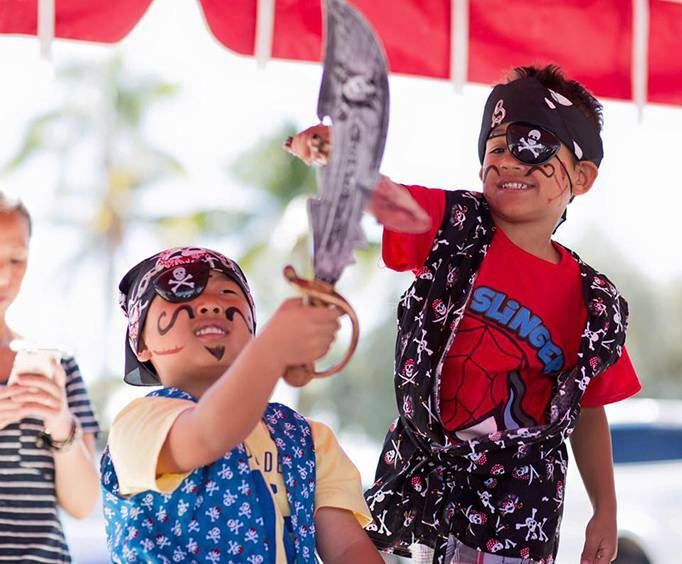 While the kids are enjoying their full pirate getup, complete with an eye patch, bandana, and sword, adults can choose to watch their kiddos transform into pirates and play in the sun or journey to the back of the ship for different views. Adults on the Pirate Adventure can join the Captain and see massive mansions and mega-yachts lining the Intracoastal Waterway. The Bluefoot is Coast Guard inspected and is a safe and exciting environment for you and your family. 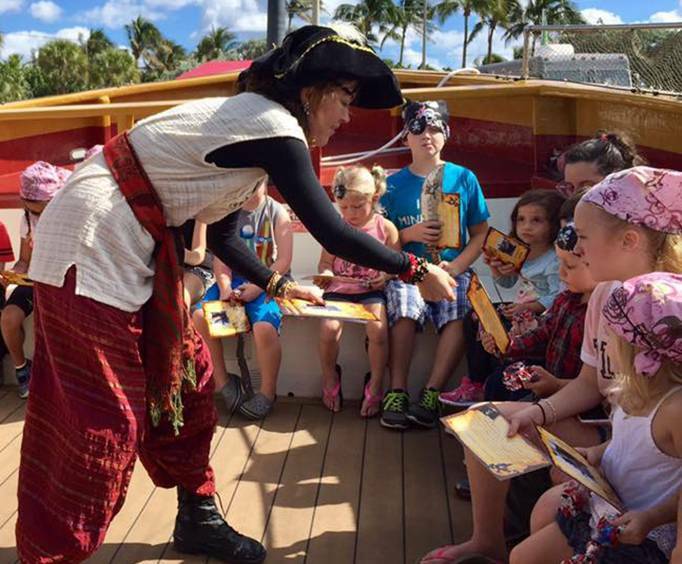 Complete with restrooms, cold drinks for sale, and activities to please guests of all ages, a Bluefoot Pirate Adventure Cruise in Fort Lauderdale is the perfect excursion for you and the family!